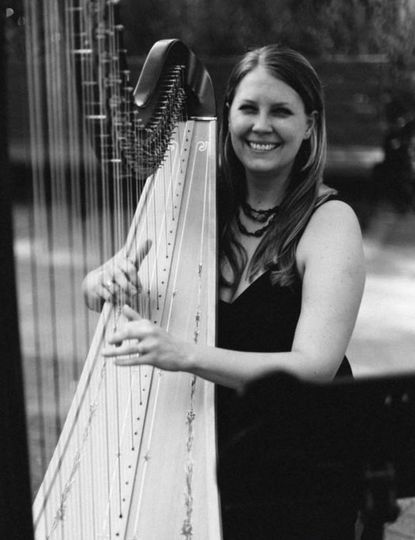 Megan Leigh Johnson provides wedding ceremony music in Asheville, North Carolina. 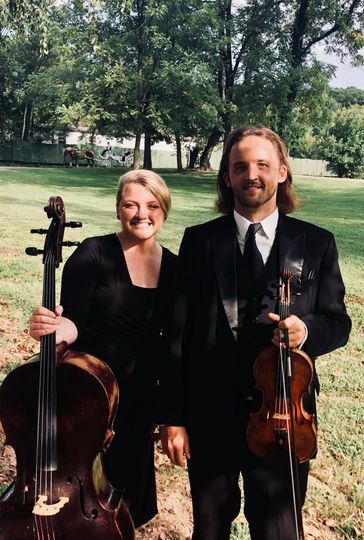 The company has been part of the wedding industry since 2006 and specializes in cello and string ensembles. 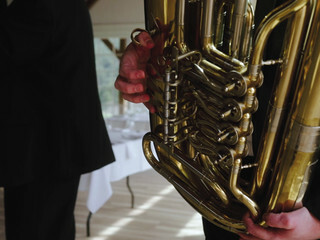 The team also focuses on simplifying the process of obtaining live music for your special event. 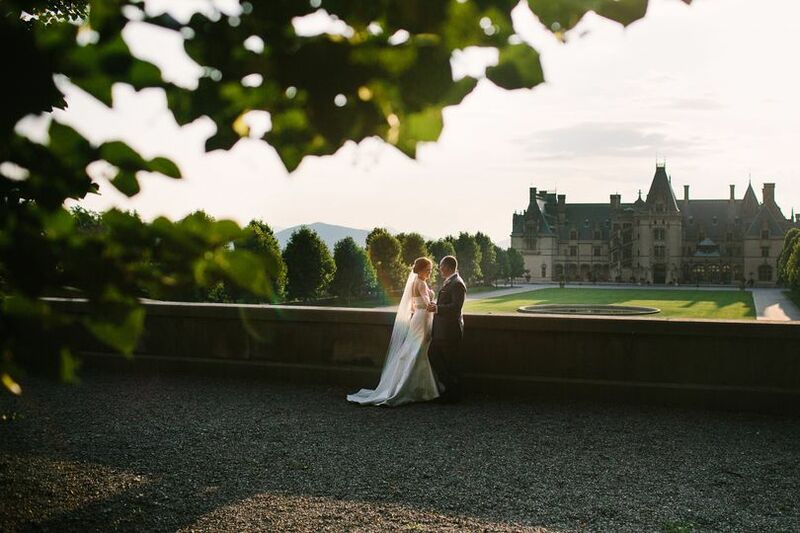 Other areas serviced include Asheville, Highlands and Greenville. 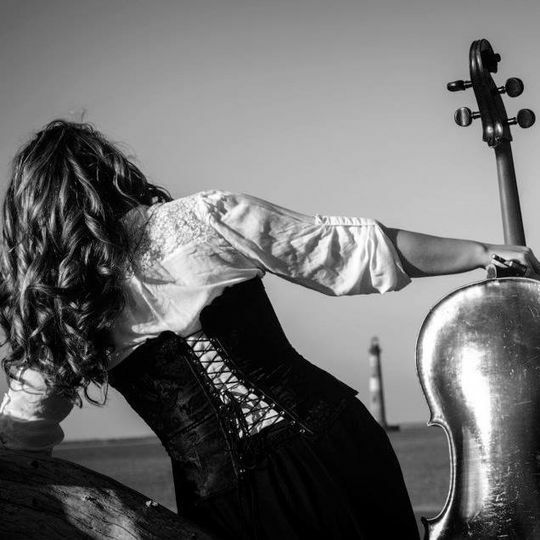 The owner of the company, Megan Leigh Johnson, plays the cello. 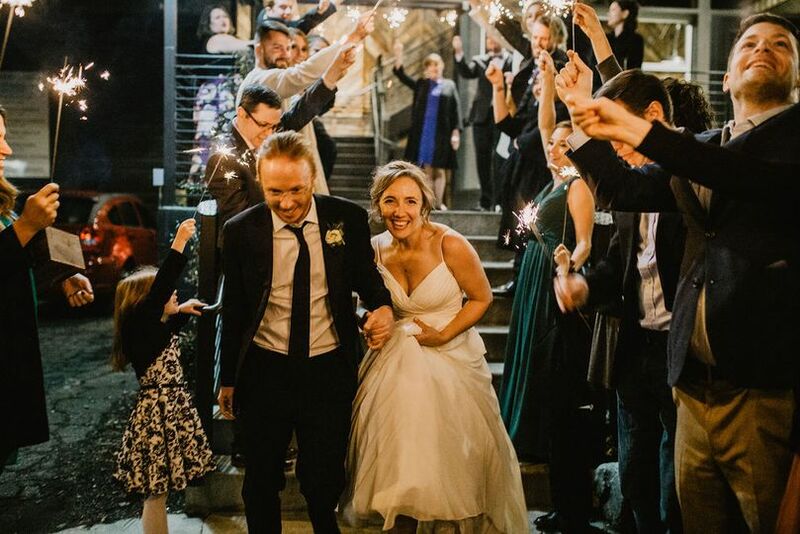 After having planned and performed music for hundreds of weddings, she realized that there were great ways to simplify the process from start to finish. 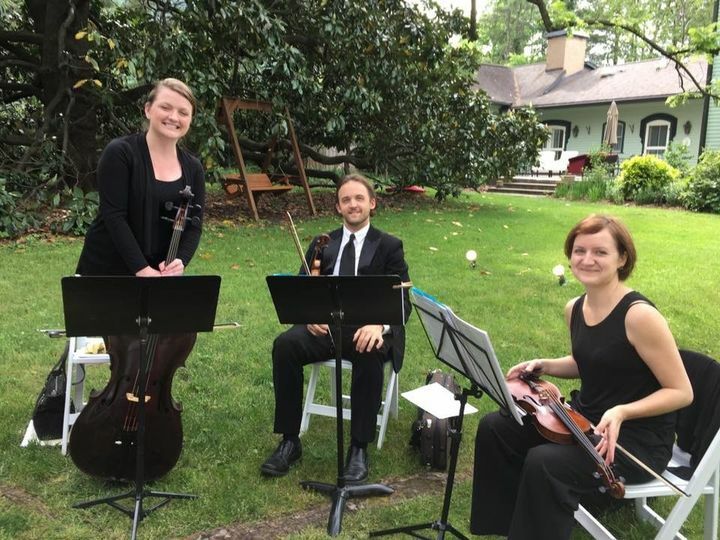 Since gaining her insights, she opened Carolina Music Planner and now offers diverse options from a classical string quartet to Appalachian/folk duos. 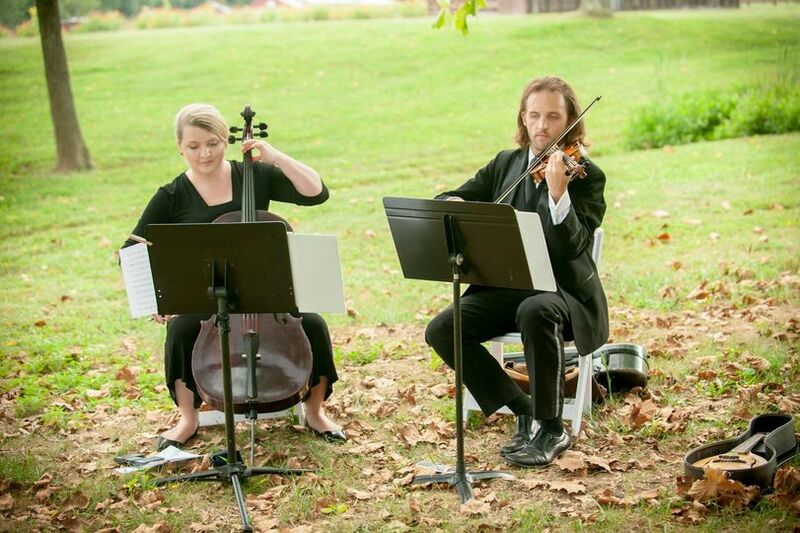 Megan and her trio were a great choice for our wedding ceremony. 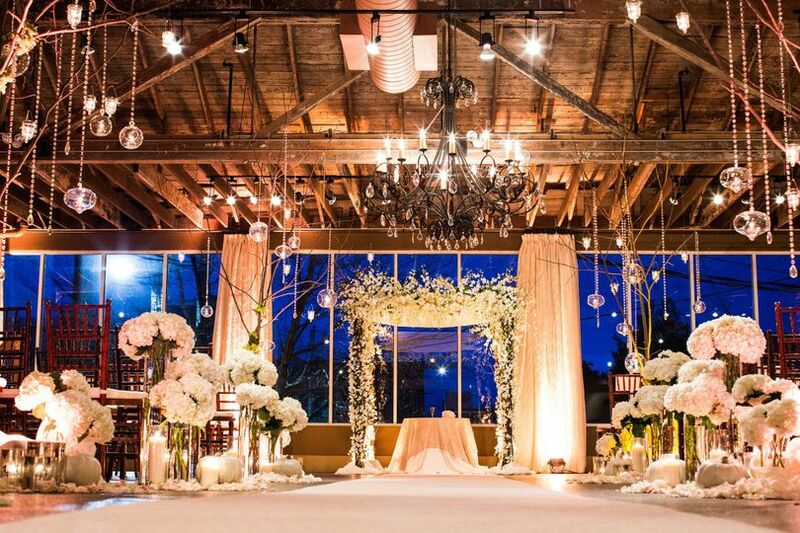 She was super responsive during the planning process and made that part of wedding planning a breeze. They were very professional, showed up on time, and were very accommodating with our song requests. Overall, the trio did an excellent job! We also had pianist, Brian Turner, come out for our rehearsal dinner through Megan/Carolina Music Planner. He did a fantastic job and kept the dinner going smoothly with his jazz music in the background. Lara!! Thank you so much for your kind words. 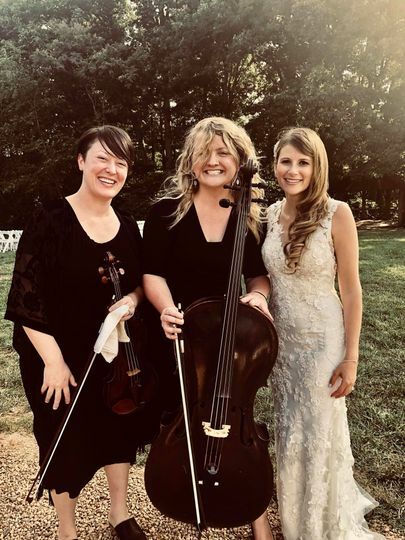 The wedding was beautiful, and I’m so proud you chose to go with Carolina Music Planner for your special day. Best of luck to you both! 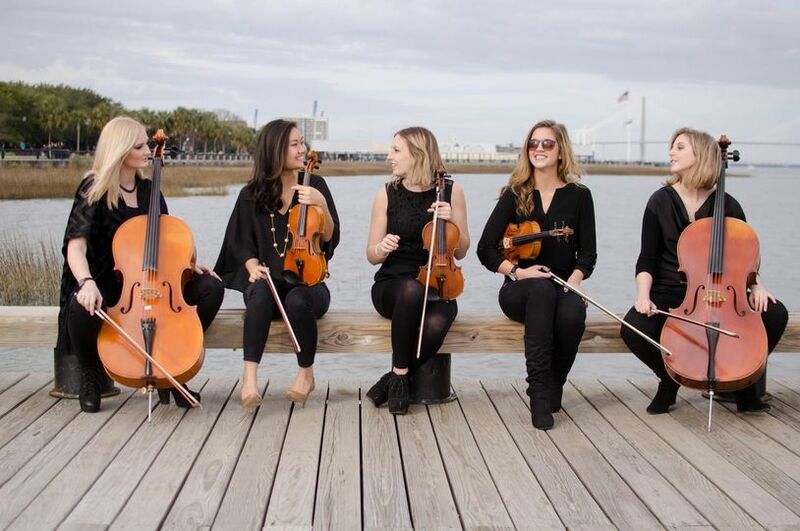 We had a great experience working with Carolina Music. Megan responded to us in a timely manner and answered all of my e-mails. 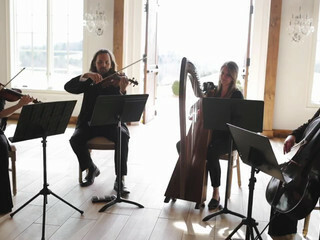 The music sounded so beautiful. Very happy with our choice! Thank you so much for the kind words, Caroline. 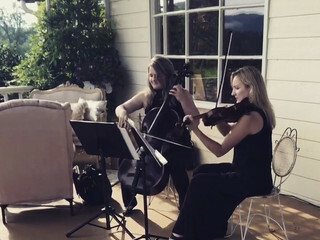 We were thrilled to coordinate a string duo at Alexander Homestead. It was our first performance there. I wish you both the very best in your marriage! 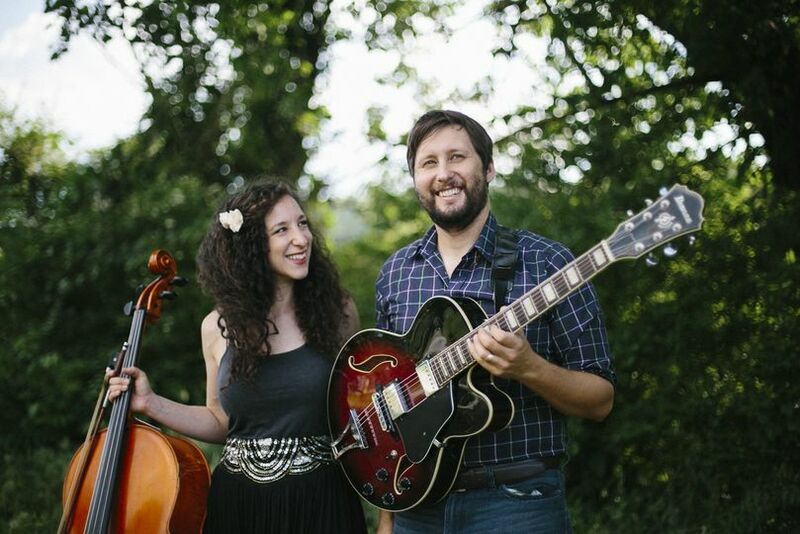 Paul and Amanda were incredible musicians. Megan Johnson was extremely responsive and easy to work with. Will use again for special events. We highly recommend! John, thank you so much for the feedback and kind words. It was an absolute pleasure working with you both, and I wish you the best. 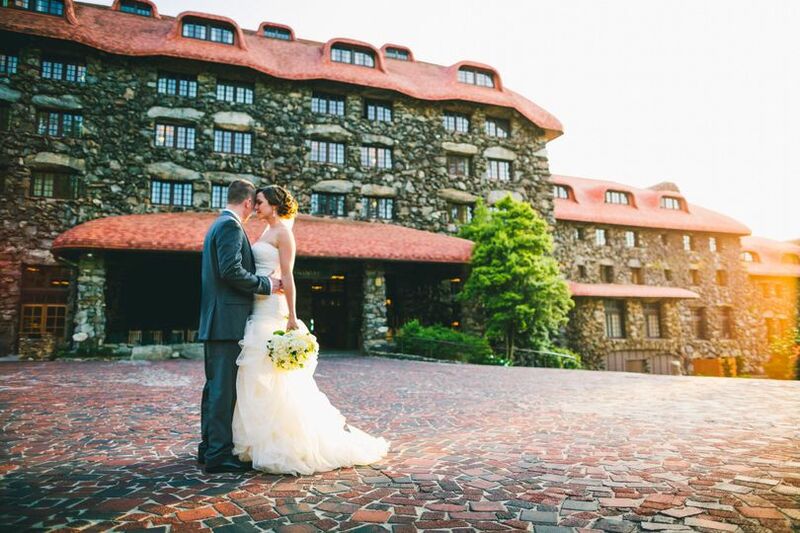 Paul and Amanda said the wedding was stunning! 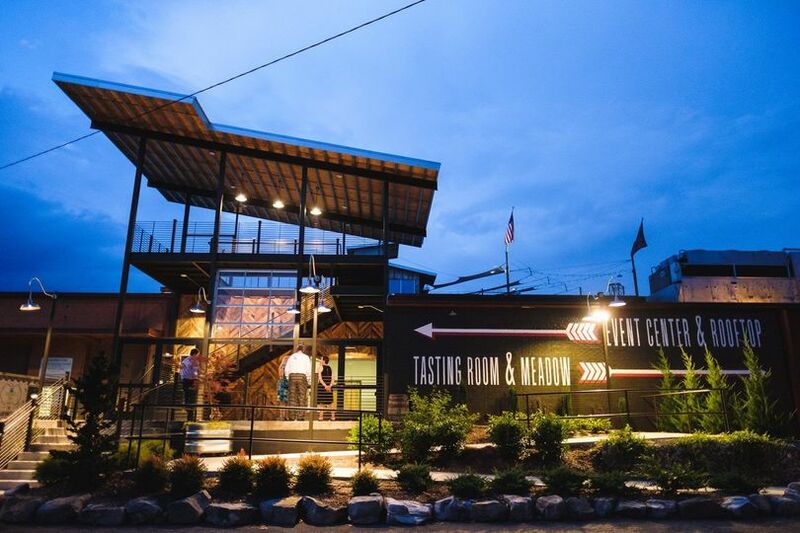 YALL - One stop shop for your live music! They will set you up with everything you need - Almost all female musicians - including bagpipe!! They go above and beyond for you. 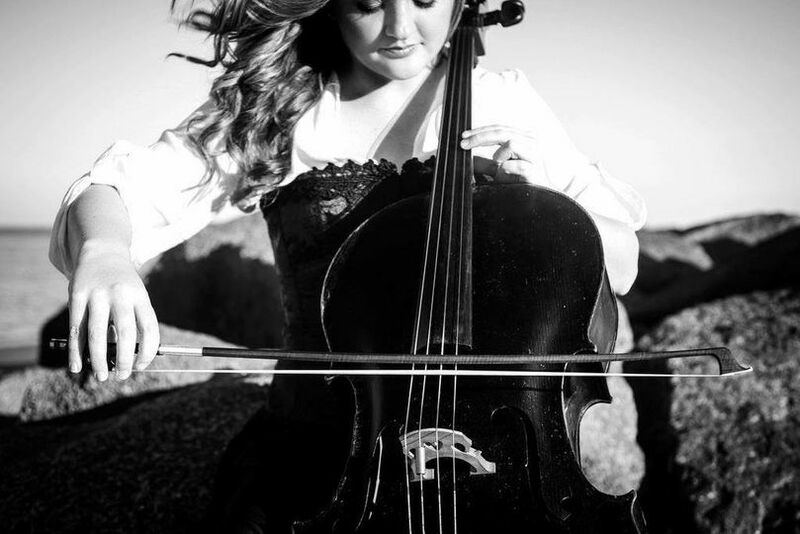 Megan is an excellent cellist! She is innovative and can play any genre of music! You won&apos;t be disappointed with her work. 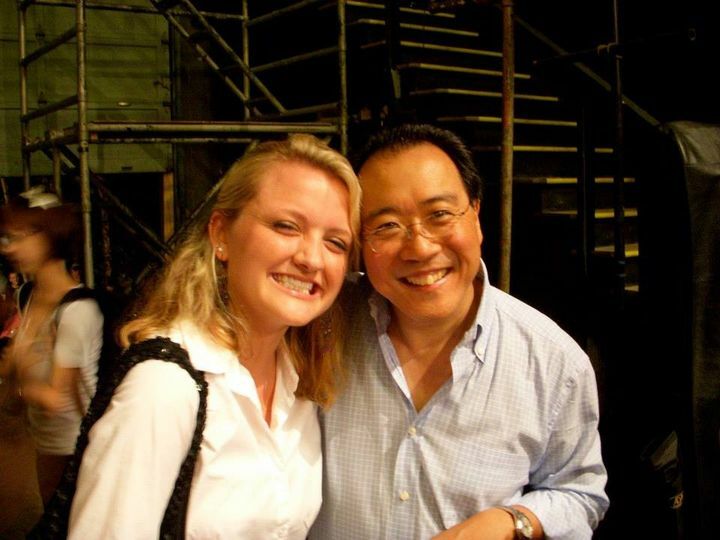 Megan is one of the most professional musicians I have had the honor to know, work with and perform for. She has everything needed to be a successful contribution to any event and works hard to keep the bar high. She is smart, classy, incredible with communication, organized, hard working and is a virtuoso player. 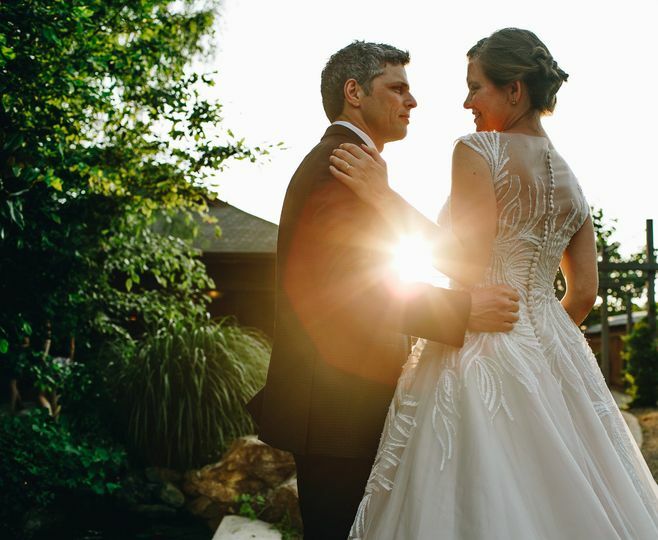 If you are lucky enough to book her, you are well on your way to a beautiful wedding!